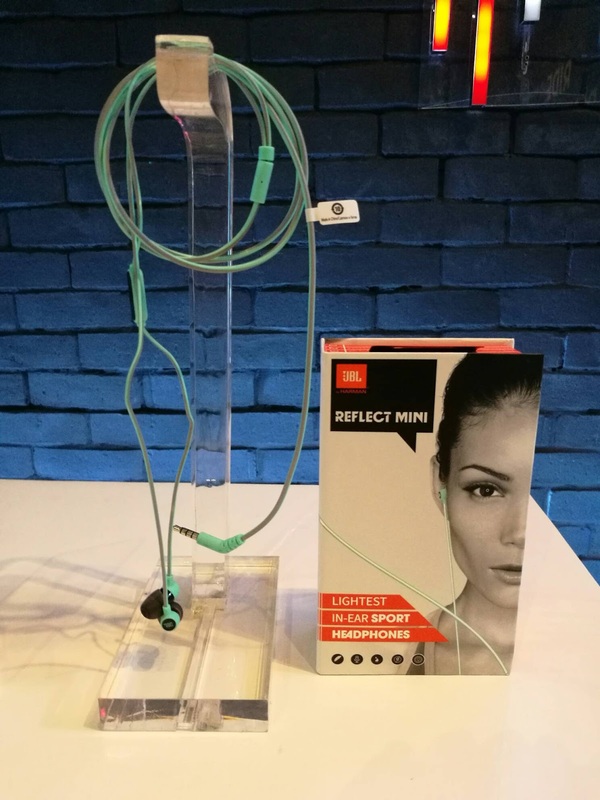 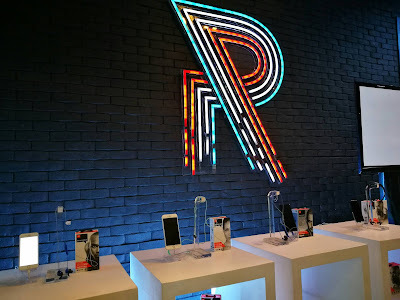 From it's venue at Ride Revolution, I already got the message that three new JBL products will be introduced for those who have active lifestyle either by the gym or going out for a run but still need the music expertise that JBL can deliver. JBL Reflect Mini, JBL Reflect Mini BT and the main headliner JBL Reflect Aware are the newest JBL products here in the country. What I noticed from all of their products there at the launch - all of them have reflective strips which is a big help for night runners. 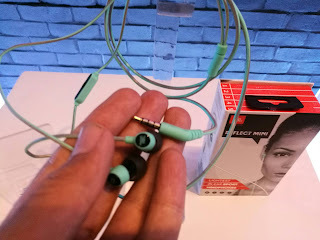 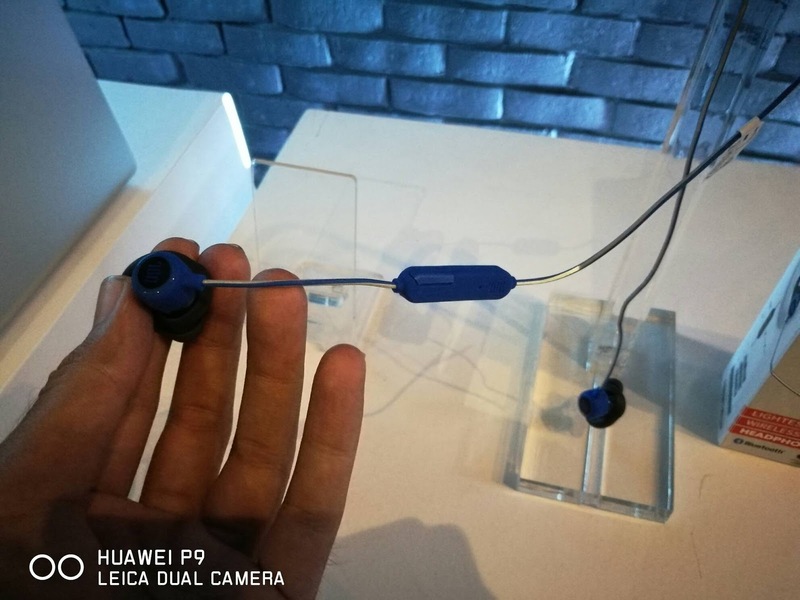 For those into wired earphones, JBL Reflect Mini is for you which is really sounds good and has really comfortable buds and the trademark JBL sound when I had a little test on my daily driver on that coverage. 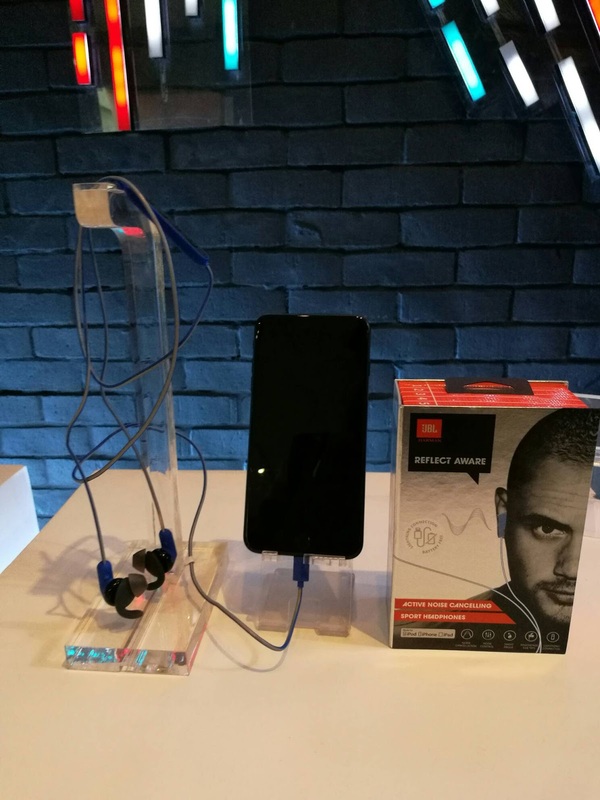 This one has an SRP of Php 2,490. For those who doesn't like the tangles then the JBL Reflect Mini BT which from it's name it is the wireless version of Reflect Mini. 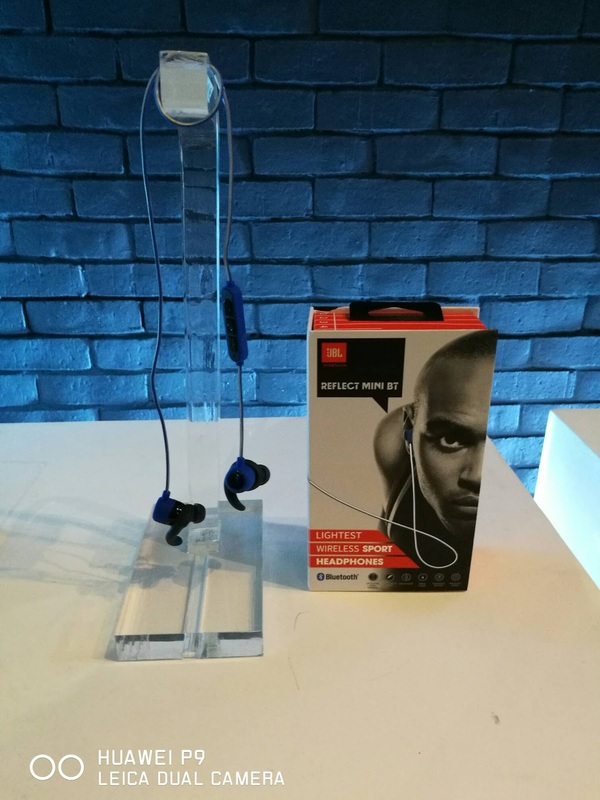 The whole thing is sweatproof and can deliver wireless music for a number of hours for Php 4,990. 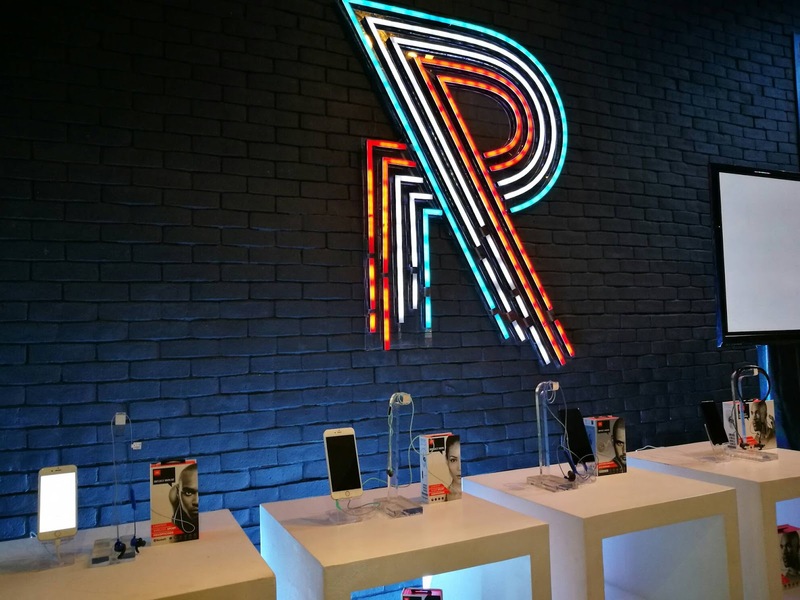 These products are available right now at Power Mac Center branches around the country.